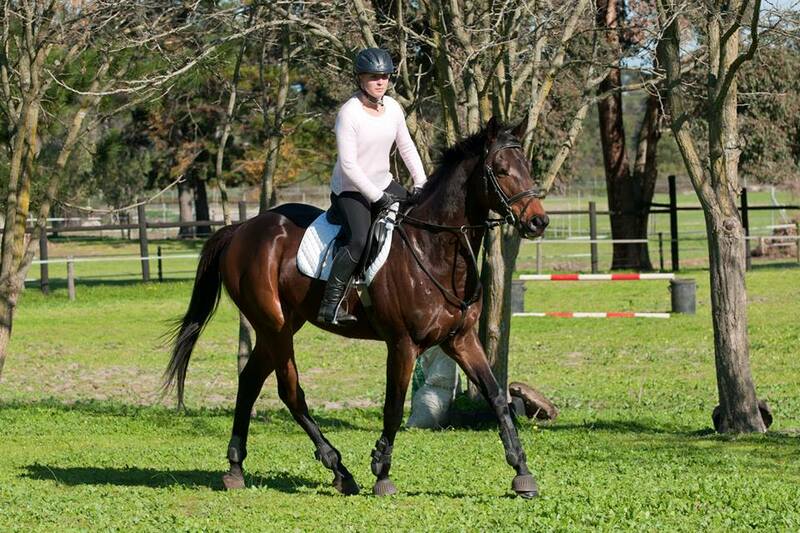 Ciska started riding at the age of 3. First doing In Hand Showing on a stallion named Patchy. From there she progressed to another pony called Little Mo winning numerous Victor Ludorem Trophies on and off the lead. 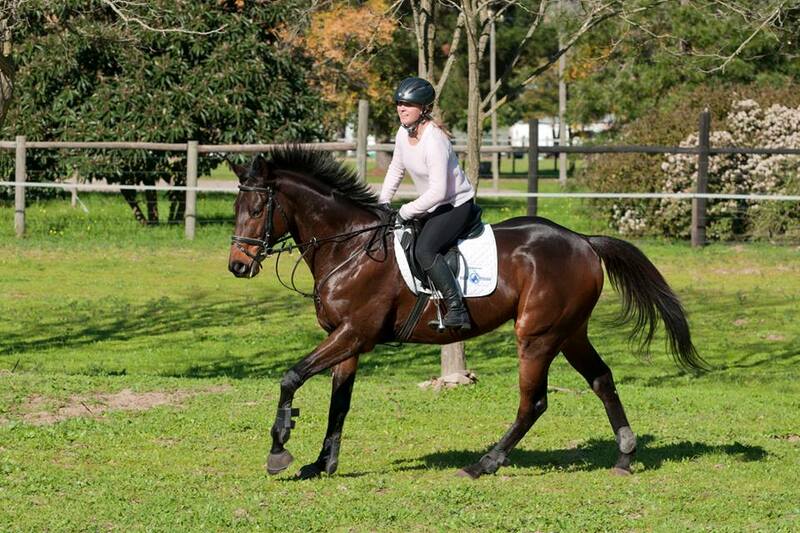 She was very active in Pony Club and earned her Pony Club Colours in Dressage, Equitation and Show Jumping. Her biggest break came when she got the opportunity to ride Moonboots and Pleasure Power. Pleasure Power was a gentleman and amazing schoolmaster. Together they competed successfully up to 1.20m. Moonboots jumped 1.10m during that time. All this time she represented Equi-Feeds. One can almost say she grew up in the Equi-Feeds Family as not only were all her horses fed on Equi-Feeds but she was sponsored by the company since she started competing. 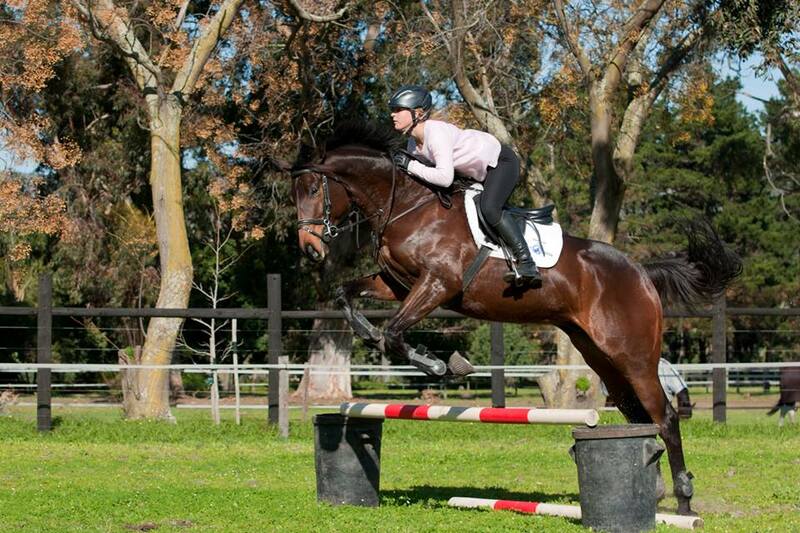 In 2013 she earned her Western Province Colours for Show Jumping in the 1.10m. At this time she was also schooling a thoroughbred off the track called Richer Than Gold. 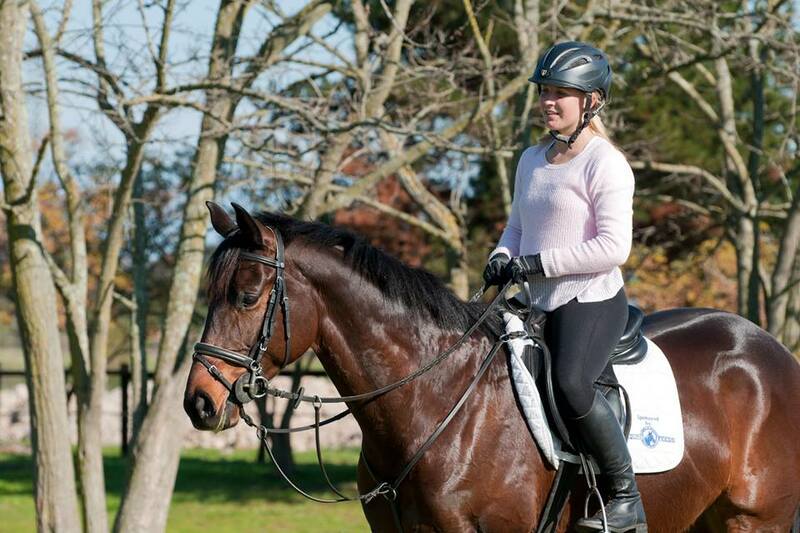 With the help of her dad and instructor, Tessa Thain Visser, she was jumping him 1.15m and ready to go 1.20m in 2014. Unfortunately he injured himself and has been resting since November 2014. 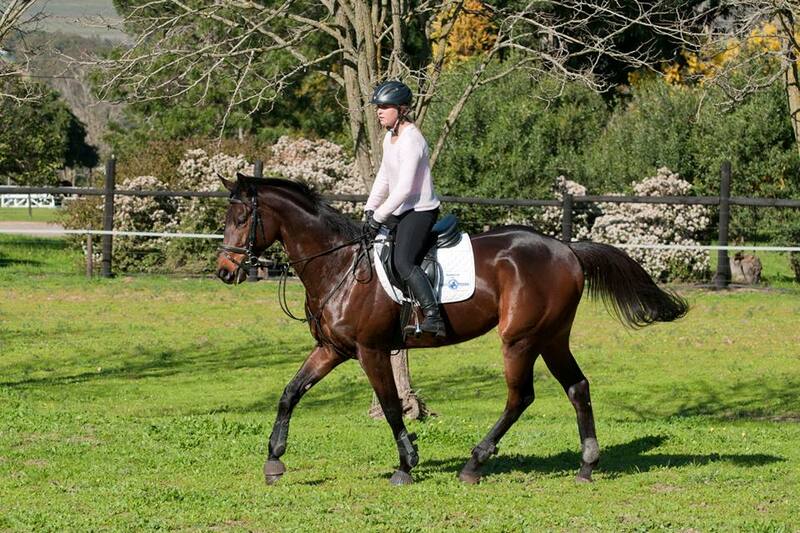 In 2015 Ciska started riding her dads horse, Della Scandella, while at the same time starting her first year of studies in Stellenbosch University. In February 2015 she got another Thoroughbred Giga Byte. Fortunately, with the help of her dad, Ciska will be able to take both of them to their first show in June 2015 . Ciska feeds her horses Equi-Feeds Cool Feed 10%.